The Michigan News Quiz. Gauge your smarts. It’s back and better than ever, the Bridge Magazine Weekly News Quiz. The test may be challenging, but the rules aren’t. Answer questions about statewide news in Michigan last week. See how your score compares. Post results to Facebook and Twitter. Pat yourself on the back for being a soldier in the war against #fakenews. 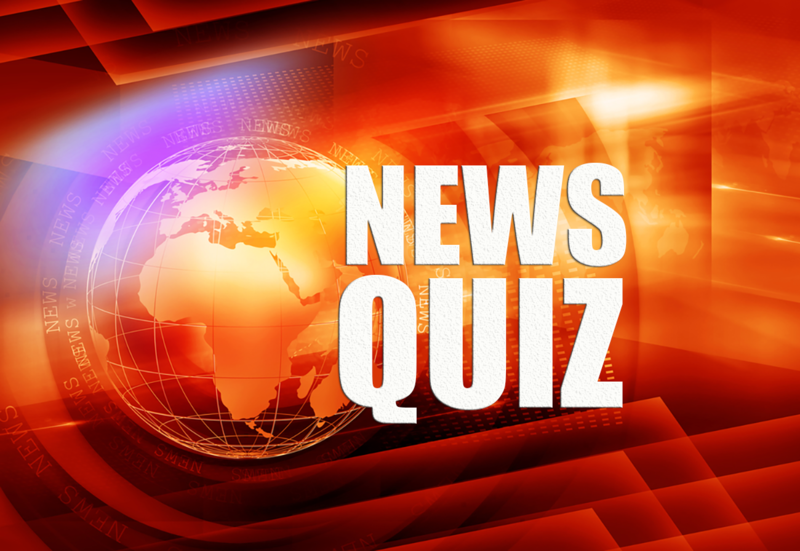 After the quiz, scroll down below for links to stories that you may have missed. State says ‘Pure Michigan’ campaign brings more than $1 billion into Michigan. Skeptics say prove it.